Tulare County is the 6th largest geographical county in California. The City of Visalia is one Americas 200 largest cities. Taste the Arts brings over 5,000 people to downtown Visalia every October during the largest outdoor art festivals in the South Central Valley! 80 Artists and over 200 performers join us for Taste the Arts in 2017. The South Valley Artists’ Studio featured 40 Nationally recognized artists in 2017. 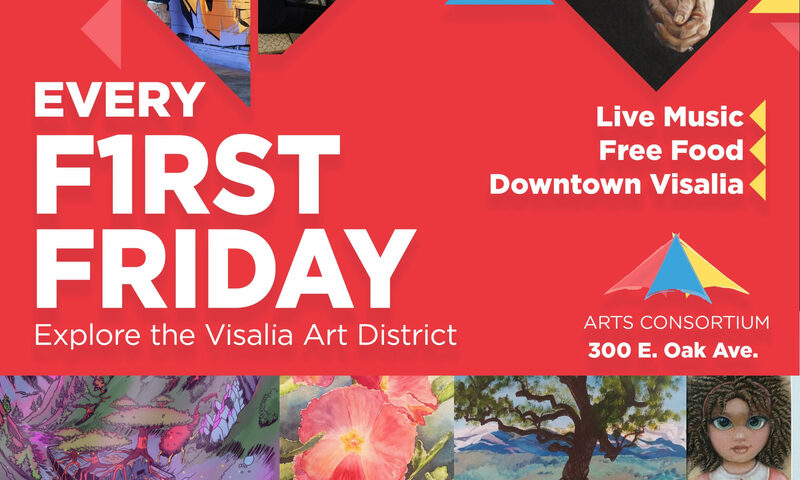 We host a free community art hop every First Friday of the month in Downtown Visalia. The Arts Consortium works as fiscal sponsor. Our special programs reach all corners of Tulare County! Support the Arts in Tulare County by clicking here and donating today.